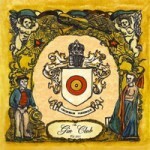 The Gin Club add Brisbane show to February/March tour! After flexing their weary music muscles during a triumphant December Ashes series, The Gin Club’s tenth anniversary year run fest shows no sign of letting up. 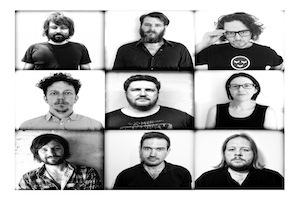 They are back on the road in February and March for another run of shows about the place, and they’ll be giving fans a sneak preview of their upcoming fifth album, tentatively entitled “All Of Your Bases Are Now Under Our Control”. Thrillingly, they will be joined once more by prodigal Scandinavian all-rounder Ola Karlsson, who’s back in the country for another shot at the title. Roz Pappalardo has a secret. The Women In Docs singer has another pair of boots. With spurs. When she’s not on the road as her Women In Docs alter ego, she indulges her inner cowgirl with a raucous alt country side project. With boys! 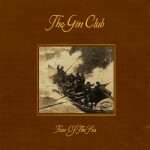 Inimitable Alt-country rock troupe The Gin Club are embarking on an East Coast tour of Australia in March and April, before heading off to Europe to tour and continue recording the follow up to their epic 2-disc 2008 release Junk. 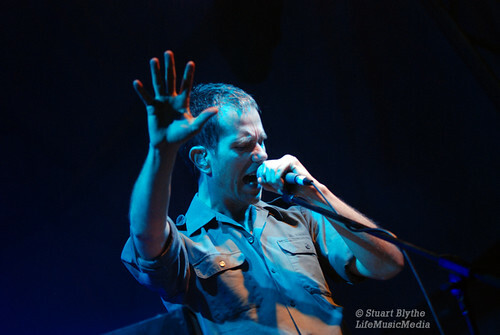 Junk was received with critical and public acclaim, reaching the top 10 on the AIR charts and granting the eclectic Brisbane-based band accolades including ‘Best Rock Song, ‘Best Folk Ballad’ and ‘Song of the Year’ at “Q Song” – Queensland Music Industry Awards in 2008. 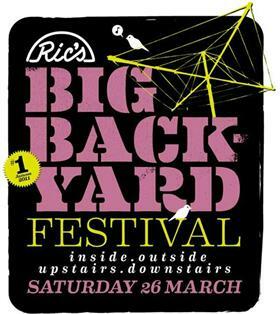 Now, on the back of a successful string of 2008 gigs both here and in the US (including appearances at Musicexpo (LA), Gympie Music Muster, Woodford Folk Festival and The Big Day Out), The Gin Club are ready to hit the road, complete with brand new songs to unleash on anticipative audiences. 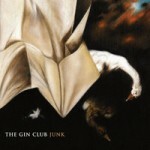 The Gin Club are a Brisbane-based musical collective who have been performing since 2003. 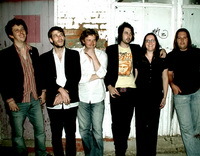 Their self-titled debut album, recently released through Plus One Records and distributed by Reverberation is an eclectic mix of traditional folk, blues and country styles, featuring five distinctive song-writing voices backed by cello, accordion, piano, acoustic and electric guitar, drums, harmonica and saxophone. Their influences include Hank Williams, The Band, Bob Dylan, Crowded House, and Neil Young. 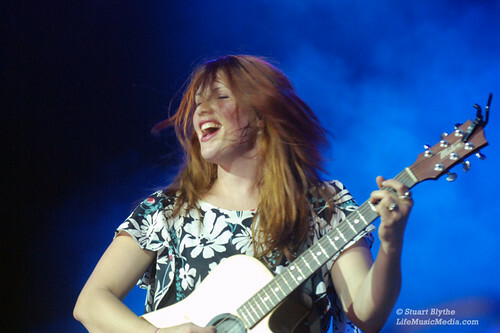 Live, they often perform covers by Will Oldham, Spiritualized and The Rolling Stones. 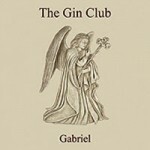 The Gin Club have performed extensively throughout Brisbane and have recently completed a tour of New South Wales with Sydney’s theredsunband. 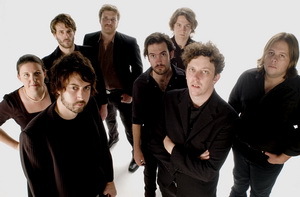 Their growing reputation as a powerful live act has seen them gain support slots for international artists Papa M and Iron & Wine, and Australian heroes You Am I. 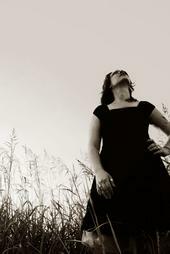 They have also been featured in TripleJ’s Aus Music month program as part of the ‘next crop’ of Australian artists.